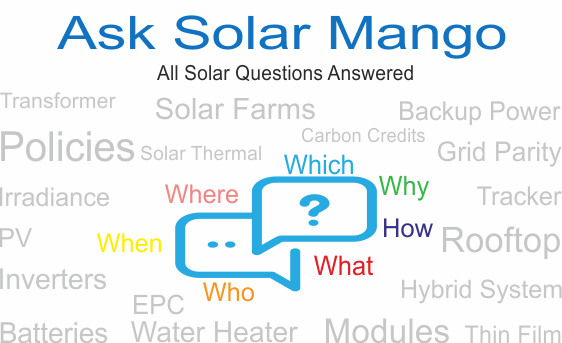 Solar Mango provides effective, expert guidance for the adoption of solar energy for all user segments - from Watts to Gigawatts, from off-grid to rooftop solar to large-scale solar farms. We hope that you benefit from our perspectives, answers, updates, tools and more. 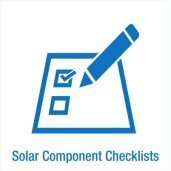 How to Choose the Best Solar Panel? 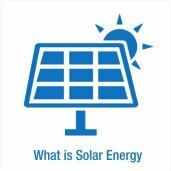 What is the Installation Cost of Utility Scale Solar Power Plant (£/MW) in the UK? 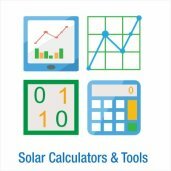 What is the Cost of Utility Scale Solar Power (£/kWh) in the UK? 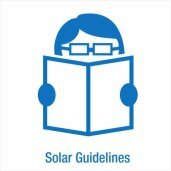 The Solar Mango India News app provides useful solar industry updates with an emphasis on India. It is a comprehensive review of the sector as it comprises a digest of news items from a wide variety of sources. 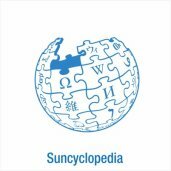 This simple app gives you the most important solar news from all over India. 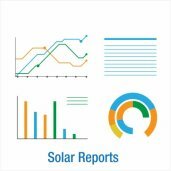 It will be useful for everyone connected with the solar energy industry in India. Use the Favorites option to mark the news you wish to refer to later. Use Search box and Share options to search for news and share interesting news with your contacts.